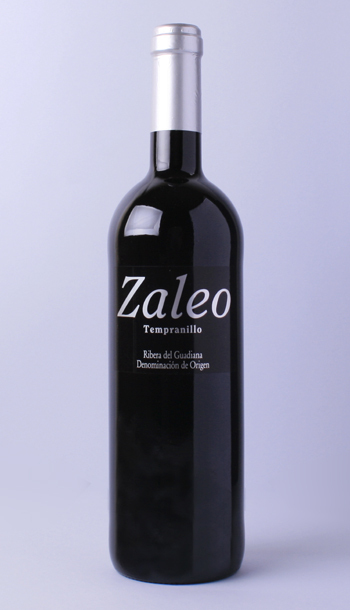 Tempranillo is the Spanish variety par excellence, but it shows a different identity in each wine-making region. We chose it as our main red grape for a number of reasons. Firstly, “temprano” means early, as in early maturation, crucial to us in the context of a grape harvest that takes place here in late August/early September. Secondly, our oldest bush vines are all Tempranillo – we’re now enabling them to fulfill their potential. 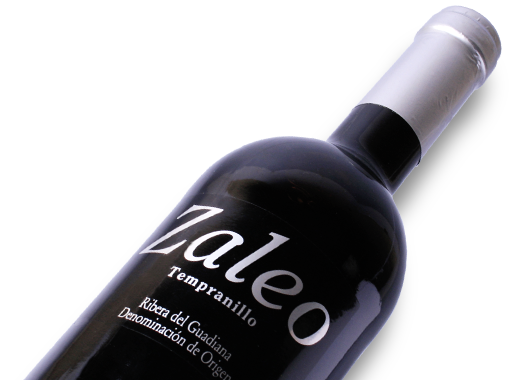 Zaleo Tempranillo offers fruit focus and soft tannins in a wine that has absolutely no oak. This young wine expresses the terroir of Extremadura via floral tones, especially roses, which are present both on the nose and the palate.